Agriculture is one of the biggest financial factors on which the worldwide economy is based on. For Europe, agriculture is probably the biggest economic factor to affect the market. So many SMEs, local businesses, and big corporations are based on agriculture. They support it and they are supported by it. But just like every other big financial factor, agriculture needs to follow the evolution line and upgrade. 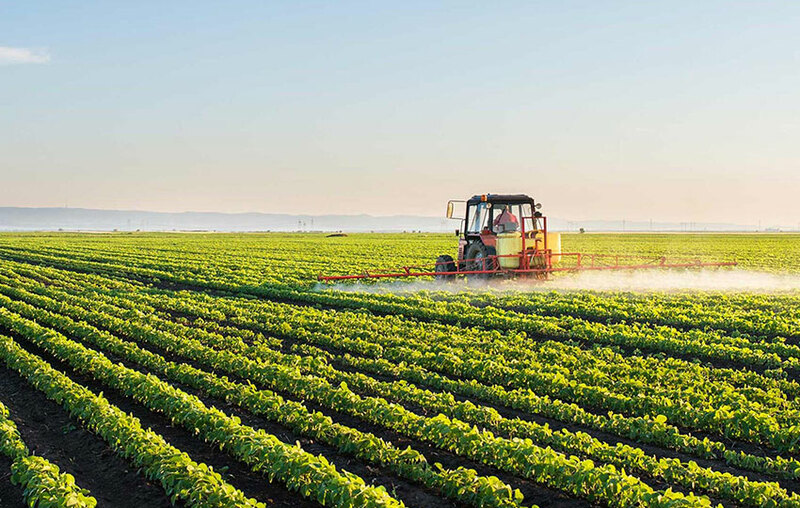 Due to the importance of agriculture, not just as a financial factor but as an important factor for the development life as we know it, scientists all around the world have been working hard in order to help maximize production and improve the quality of products themselves. Many scientific projects that run every single year under European Financial frameworks aim at creating better materials and products that will improve the quality of agricultural products and, at the same time, maximize the quantity produced every year. However, the process is slow. Scientists struggle to get the idea that will change their research. That one scientific breakthrough that will show the immediate result. Looking into the specific mechanisms (genetic, epigenetic, physiological, morphological, metabolic…) and dynamics that underlie adaptive processes of crops and how these responses are modulated by the type and severity of conditions/stresses, is a part of the scientific research that requires more than just a few scientists. Young aspiring scientists nowadays have a great opportunity. They have the chance to work in this environment, conduct their research and come up with breakthroughs that can help improve life as we know it. Especially in the agricultural and aquacultural environment. Scientific researches like these are being funded by the European Union. Their impact is predicted to be massive. In the long run, these researches will provide much more solid assertions on the way the crops will respond and better adapt to the effects of the climate change. The scientific world will profit from the evolution of the agricultural field. Every aspiring scientist needs to make an effort if they want to succeed. And the EU funding is certainly the right way to go!